Join us on Sunday, October 29 from 12:00 – 5:00 pm for Dog Fest! 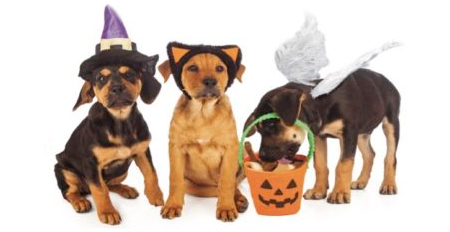 Make sure to see the costume contest for enter your own pet! Prizes will be awarded, and you’ll have a chance to discover local pet-related businesses, meet rescue pets that need homes, and find new pet loving friends. Three Notch’d Brewery will be donating a $1 for every pint to support local rescues, and many other vendors can help you care for your pet. We hope to see you there!